On the 3rd of January 2017, the UNWTO officially declared the beginning of the International Year of Sustainable Tourism for Development. Under the slogan TRAVEL ENJOY RESPECT, tourism organizations, government agencies and private businesses alike committed themselves to creating positive change within the travel industry. 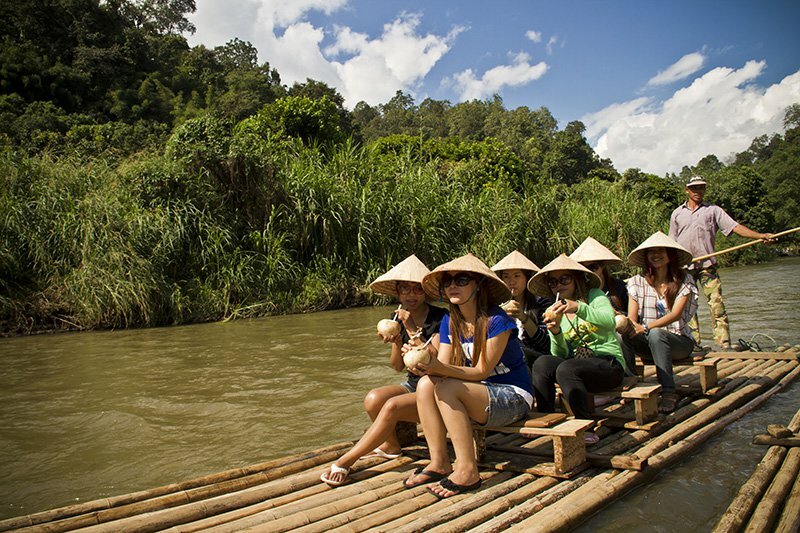 As a leading tour operator and destination management company in Asia, Buffalo Tours embraced the concept wholeheartedly and doubled our efforts to promote responsible travel and sustainability throughout the region. Our first step was to launch a global information campaign, promoting responsible tourism to travellers and travel industry professionals. We then put action behind our words with a range of new initiatives to improve sustainable development, promote social inclusiveness and lessen our impact on the environment. As the year draws to a close, we thought it would be a good idea to look back at what has been achieved and what still needs to be done. 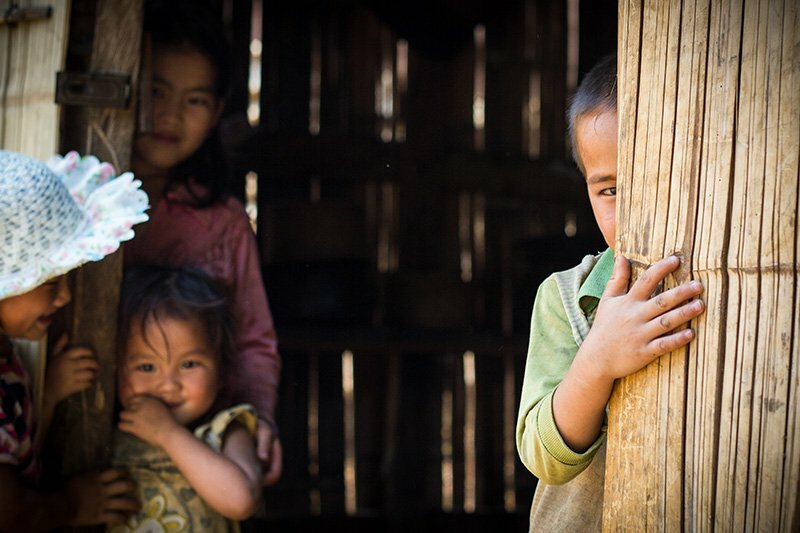 We started off the year by publishing a comprehensive guide to Responsible Travel in Asia. As early as the 31st of January, this eBook was made freely available for download, providing practical information to help travellers explore Asia in a responsible and sustainable way. Throughout the year, we used our Buffalo Tours Travel Blog to supplement the guide, offering tips and advice on responsible travel, as well as informing travellers about current events and developments in sustainable tourism. Rather than place blame or shirk our collective and individual responsibilities, our aim has always been to promote cooperation and understanding so that travel professionals, travellers, local communities and governments can work together to help “Changing Lives Through Travel” in a real and tangible way. Buffalo Tours has always been dedicated to continually improving the sustainability standards of our offices around the world, but to make sure we were really living up to our ideals we made it our goal to achieve the highest level of certification within the industry. This resulted in Buffalo Tours being awarded with Travelife Partner Status for 10 destinations in Asia, including Hong Kong, Cambodia, Indonesia, Japan, Laos, Malaysia, Myanmar, Singapore, Thailand and Vietnam. Buffalo Tours Japan and Buffalo Tours Malaysia were the first companies in these countries to receive Travelife Partner Status. 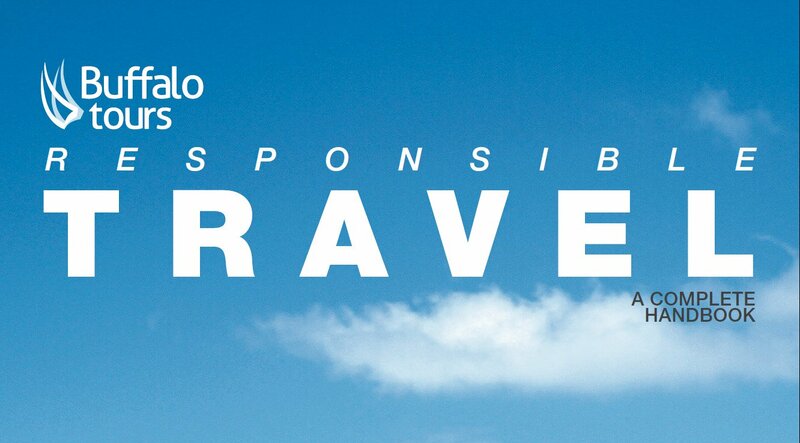 Travelife Partners are certified according to strict guidelines on labour conditions, human rights, environment, biodiversity and fair business practices. We were extremely proud and satisfied that our offices were able to live up to these standards, increasing our determination to further improve our sustainable policies and practices. An integral part of our sustainability goals for 2017 has been to make sure that our travel activities and experiences benefit local communities and that disadvantaged groups in society are able to share in the rewards of sustainable tourism. To achieve this, Buffalo Tours set about integrating social enterprises into all of our supply chains, empowering travellers to support responsible local development by visiting restaurants, attractions and entertainment venues that contribute to improving social and environmental conditions. Another initiative to help spread the benefits of tourism was to establish the Bali Guide School. This school offers free education, training and job opportunities to disadvantaged youth in Bali. Buffalo Tours provides instructors, language teachers and training material, as well as offering a stipend so that participants can support themselves during training. Environmental and wildlife protection is one of the most important aspects of sustainability in tourism. Since beautiful scenery and fascinating animal life are a major reason for why we travel, it is our duty to make sure they are preserved for the next generation of travellers. In 2017, Buffalo Tours strengthened our resolve to dramatically reduce our contribution to plastic waste. Determined to reduce our strain on the environment, Buffalo Tours is introducing reusable water bottles, as well as switching to environmentally friendly and biodegradable wet towels for our guests. In collaboration with Pure Napkins, Buffalo Tours is replacing our wet towels with a bamboo based compressed napkin, that is 100% biodegradable and disposable. Not only is this a hygienic and non-allergenic alternative, it is also much more efficient to transport, further reducing its impact on the environment. Buffalo Tours successfully launched many responsible initiatives in 2017, resulting in real progress, but now is not the time to slow down. In the coming year, we hope to increase our cooperation with social enterprises, introduce more ecofriendly tours in all our destinations, as well as expand on our community development programs. Working with local and international organizations, we aim to influence the industry as a whole, promoting cooperation and leading the way towards a sustainable future for tourism in Asia. 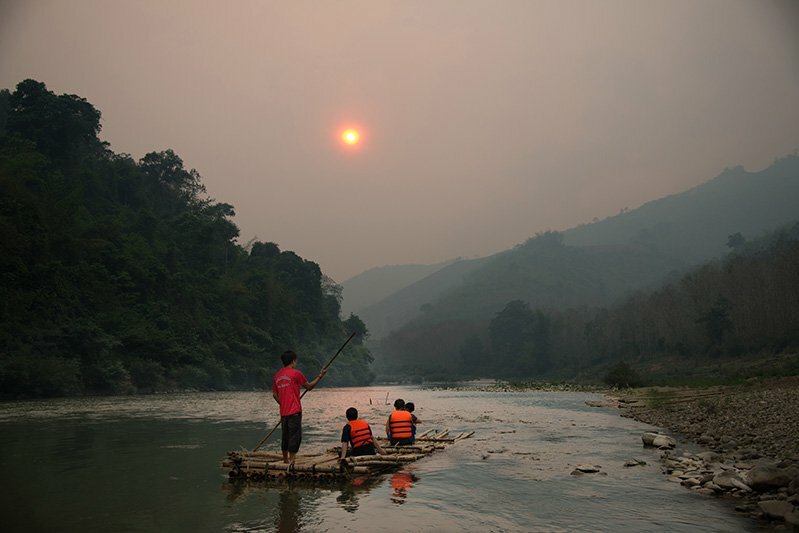 Want to learn more about responsible travel in Asia?